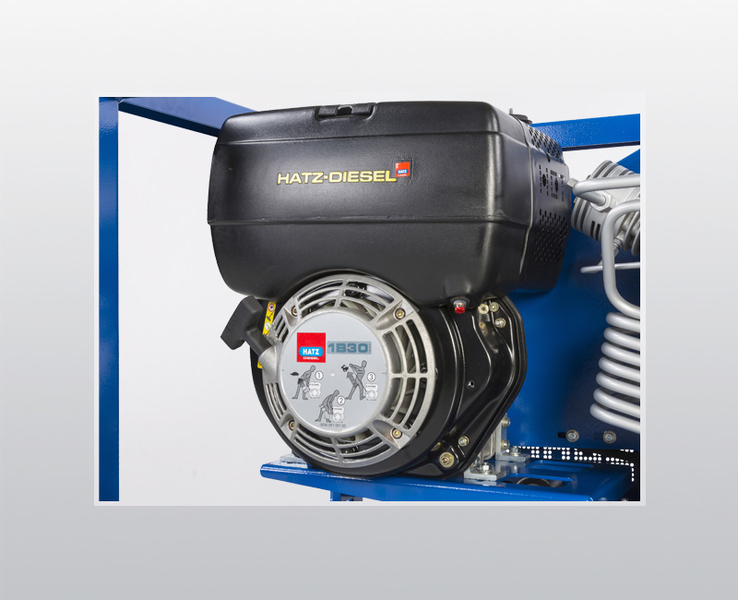 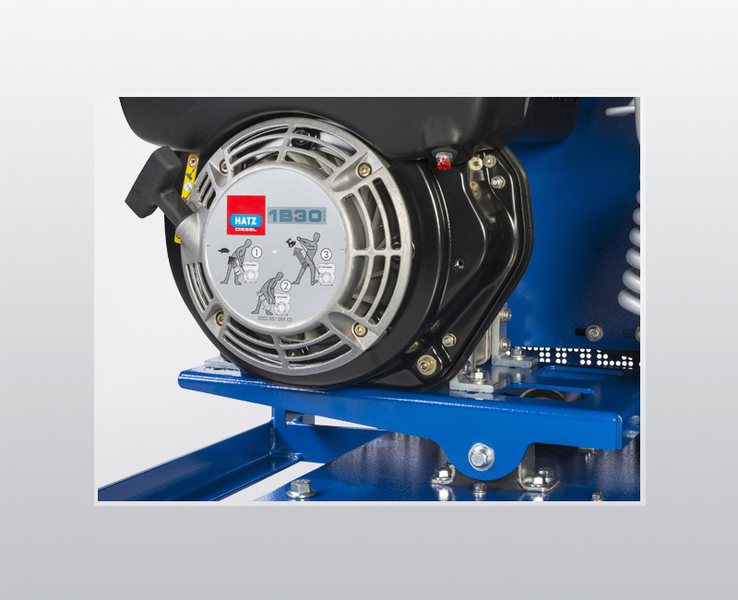 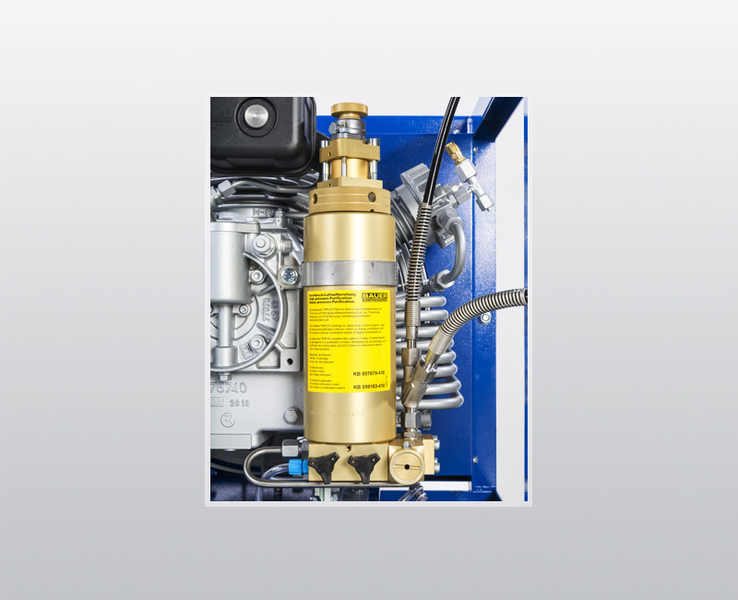 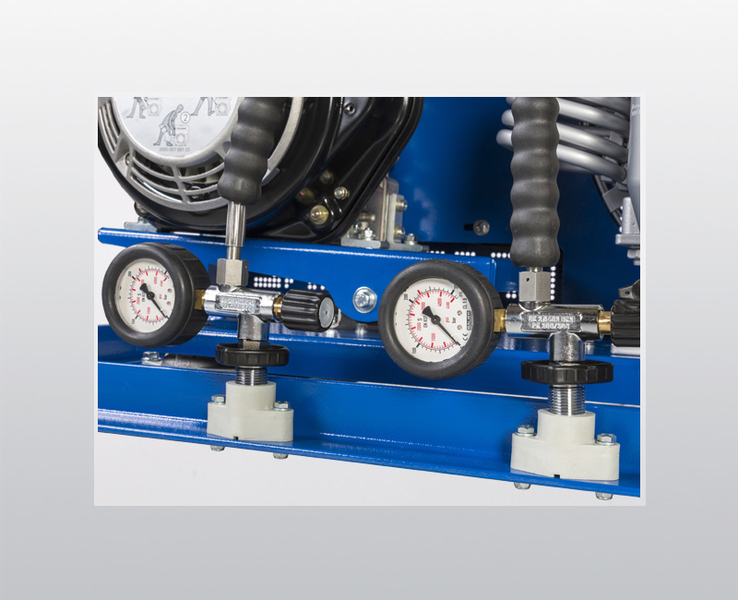 The MARINER II-D by BAUER KOMPRESSOREN is a robust and extremely durable breathing air compressor in the PROFI-LINE series which combines a Hatz diesel engine as standard with 170 l/min FAD. It is ideal for both short-term operation and demanding continuous service. 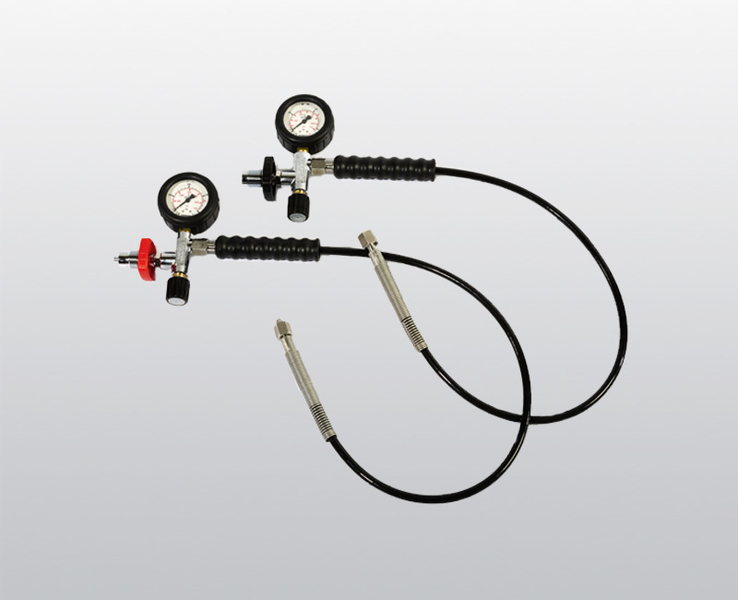 The integrated BAUER P 21 SUPER-TRIPLEX filter system delivers clean air for safe diving: The advanced filter technology of the BAUER TRIPLEX filter can be relied upon to protect divers and fire crews against breathing in air impurities and provide effective protection against icing up. An incredibly durable compressor block and corrosion-resistant components make this unit suitable for use even under the toughest climate conditions. 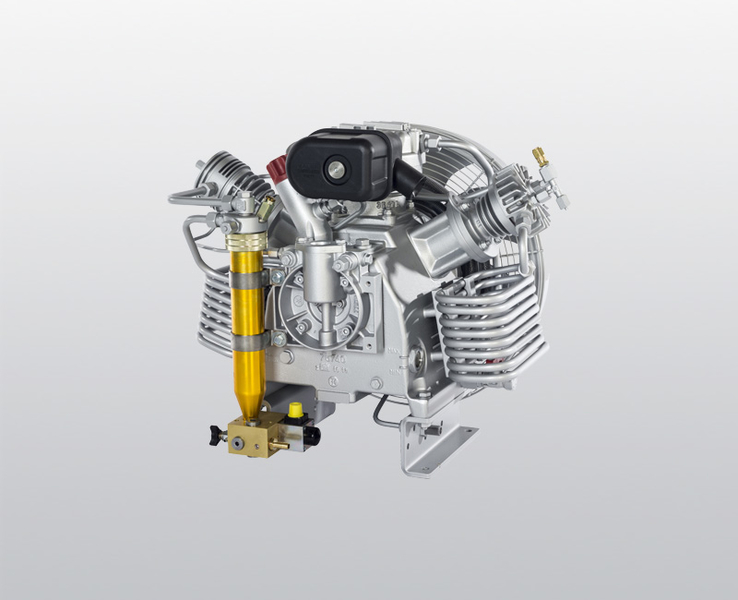 Furthermore, the crash frame constructed from steel profiles ensures excellent rigidity and provides outstanding protection for the unit. Thanks to 3-stage construction and the use of industrial bearings, this advanced series is able to deliver long service life and constant intrinsic value in demanding professional applications.